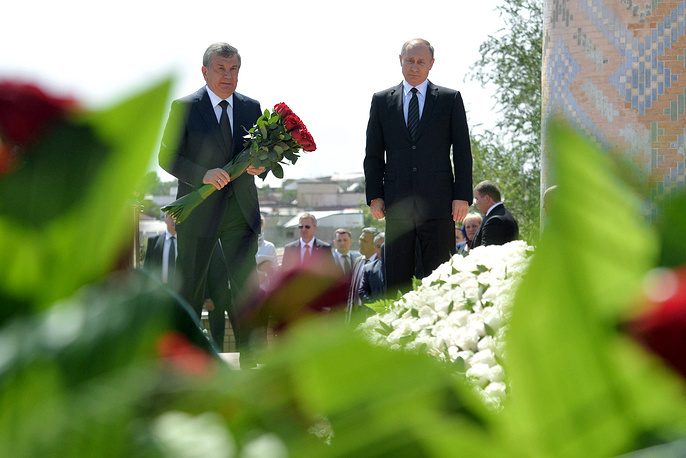 SAMARKAND, September 6. /TASS/. Russian President Vladimir Putin said on Tuesday that the Uzbek people and the leadership of the republic can count on Russia entirely, as the most reliable friend. "Of course, we very much hope that all that was established by President Islam Karimov will be continued. 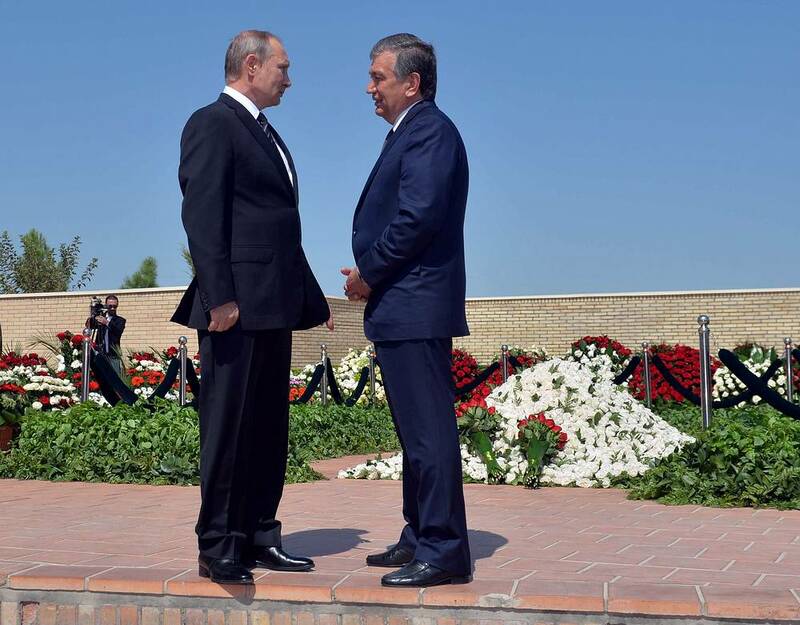 We, for our part, are doing everything possible to support this way of our mutual development, to support the people of Uzbekistan, the Uzbek leadership. 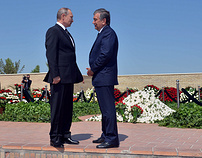 You can count on us entirely as the most reliable friends", Vladimir Putin said at a meeting with Prime Minister of Uzbekistan Shavkat Mirziyoyev. 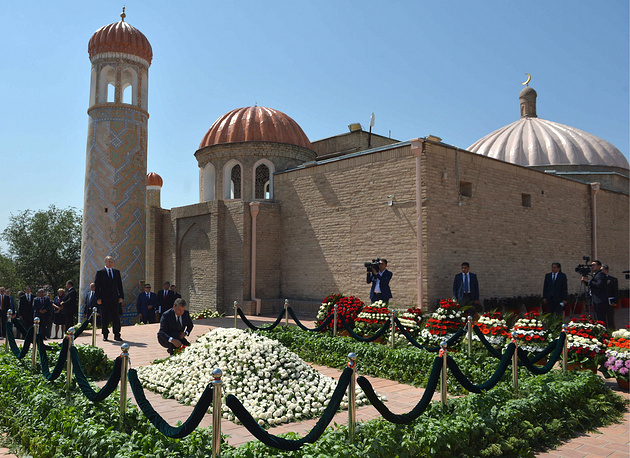 He said that "Islam Karimov has laid a very solid foundation in the relationship between our two countries, built our relationship as strategic partnership." 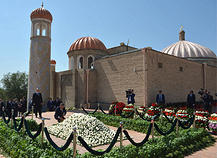 Is Islamic State’s threat to Central Asian countries real? 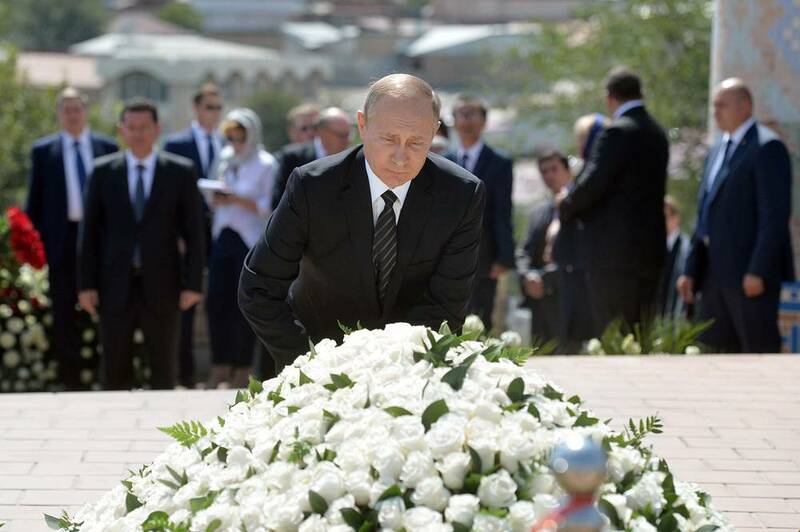 Vladimir Putin said that during their talks, Islam Karimov, speaking about the prospects of bilateral relations, used to say that the republic’s potential depended on them. 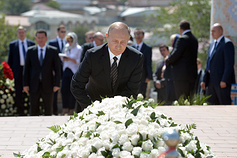 "We have always valued this very much", the Russian president said. 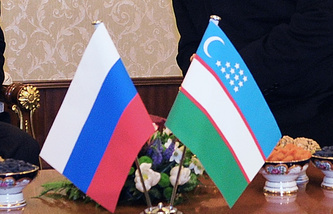 He added that Russia cherishes relations with Uzbekistan, the ties between the two countries’ peoples and cultures.